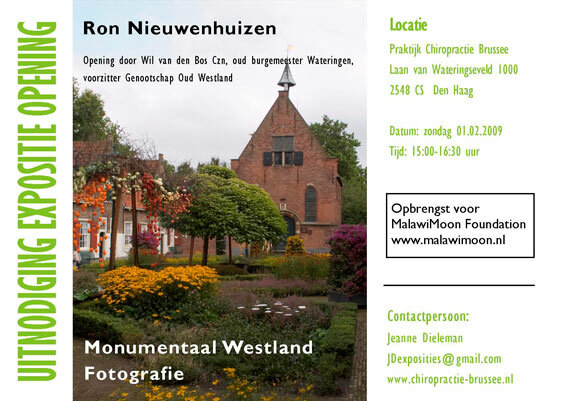 Ron Nieuwenhuizen was born in 1946, in the Zuiderpark area of The Hague. His father was a photographer by day and a musician at night. As early as 8 years old, Ron was engaged with photography, using a Kodak box-Zenith mirror reflex, coloring photographs, and dokuworks. He completed his trade education, and finished his training in publicity type setting and off-set printing. Ron started his career in screen printing with Corni, the family business, working alongside his father and mother. At the age of 27, Ron changed careers by joining UniFix, a wholesale company specialized in fasteners and fixers. In 1978, Ron co-founded Borgh, B.V., where he was responsible for Sales and Marketing. On his 54th birthday, he retired and furthered his passion in photography, with technical support from studio Piet Jacobson, as well as photographer and illustrator Michael Toner. As a young photography enthusiast, Ron subscribed to photo magazine Focus at an early age, and later added magazines such as The Photographer, Eyemazing, and Zoom. From 1986 to 1995, Ron enrolled in several painting courses, primarily working with oil paintings. In 1990, he became the court photographer of Carnival Group De Jolige Druif in Wateringen. As a hobby photographer, Ron completed projects for Market-Select, BirdDog Solutions, VMV Network Notaries Wateringen, MVM Van Malkenhorst Realty, and Het Feesthuis in Wateringen. Although still a big fan of his analog Nikon and Hasselblad cameras, Ron switched over to digital in 2001, using a Nikon D100 and Nikon D2X. 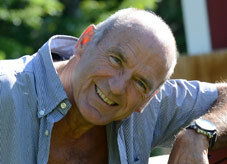 This enabled Ron to embark on a new era of photography, as he launched his own online gallery in 2001, www.ronnieuwenhuizen.com. The site currently averages 5,000 visitors per year across 86 different countries. Ron’s work can now be found in magazines, books, newspapers, and Internet sites. 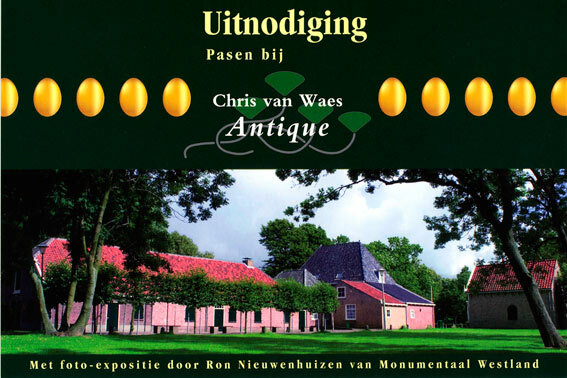 In 2007, Ron provided all the images in the book Monumentaal Westland in coordination with Genootschap Oud Westland. Current projects include expositions for Jeanne Dieleman, which can be seen between 1 February, 2009 until 1 May, 2009, at practice Chiropractie Brussee. 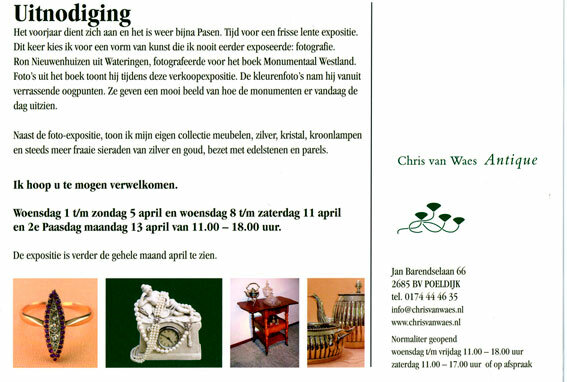 In addition, Ron’s work can be seen at an exhibition at Chris van Waes Antique, Jan Barendselaan 66 in Poeldijk during the month of April, 2009. Photographs for the book Geschilderd door de Eeuwen heen, published by Maarten van der Schaft, can be seen at an exhibition in the Prinsenhof in Delft, from 17 December, 2010, until 15 March, 2011.